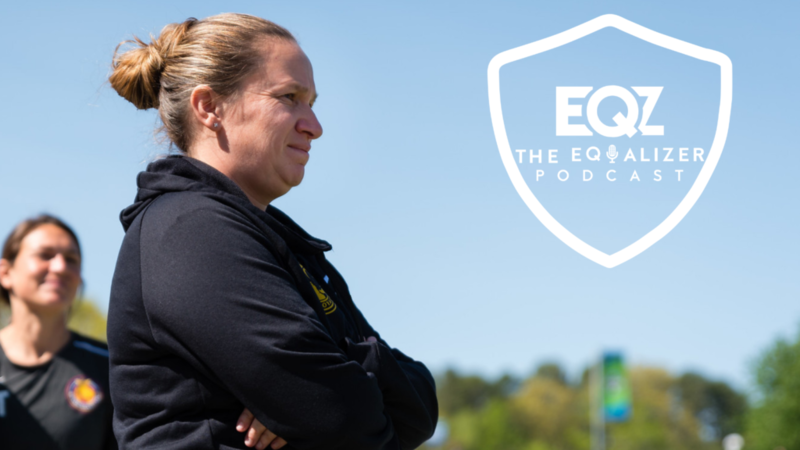 On this episode, Dan Lauletta and Chelsey Bush catch up with Utah Royals FC coach Laura Harvey to discuss the team’s inaugural National Women’s Soccer League season in 2018, and how the Royals will move forward in 2019. 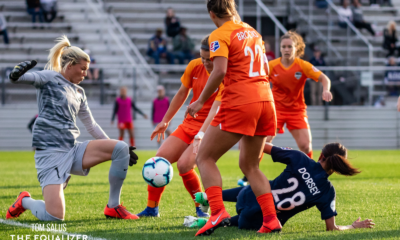 Harvey discusses the process of building the roster – including the long pursuit of Christen Press – as well as how Press and Amy Rodriguez can better work together. 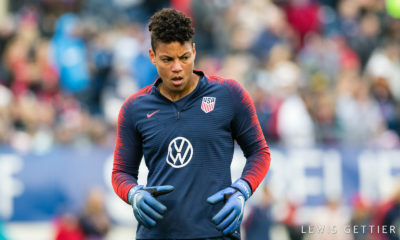 Harvey also discusses how the NWSL can improve, and which team she sees as the United States’ biggest challenger at this year’s World Cup. Select quotes from the chat are below. “I think for me, with the league – I’ve said this for a long time. It’s not really about positions, necessarily; who’s in the positions and what they do. 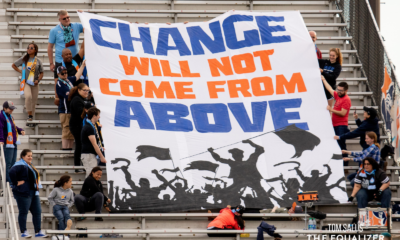 But I think we don’t sell ourselves enough as a league and promote the good things that we do. I think we sit back and watch and admire what we do, rather than promote what we do. I think we need to be better at that.